PAUL BELLINGER PHOTOGRAPHY: MONTANA WEDDING PHOTOGRAPHER – CONGRATS JENNA AND MIKE! MONTANA WEDDING PHOTOGRAPHER – CONGRATS JENNA AND MIKE! Congrats to Jenna and Mike! 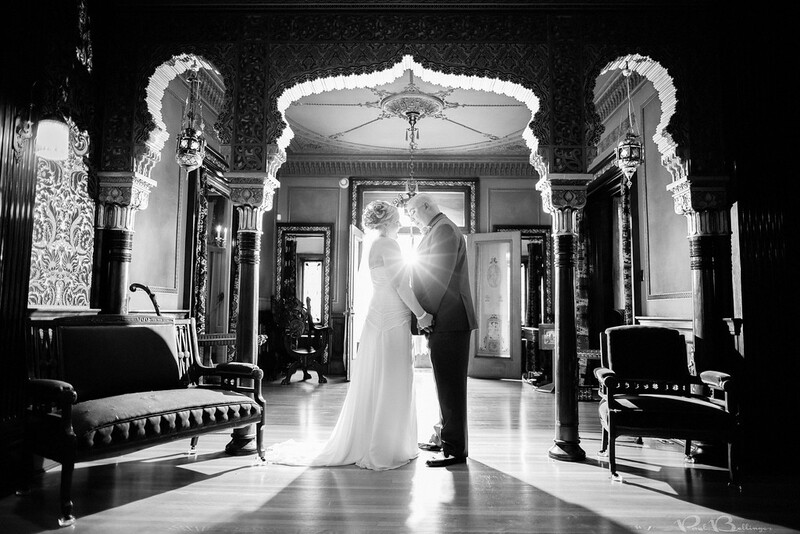 They had a beautiful wedding at the Moss Mansion in downtown Billings Montana last weekend and this was one of my favorite photos from inside the historic mansion. I love the way a freshly married bride and groom look at each other after the wedding ceremony when their emotions are overflowing. Even the toughest of guys like Mike can’t keep their emotions under wraps. Right after the ceremony is always my favorite part of a wedding day and I’m glad the Paul Bellinger Photography team was able to pull of this beautiful image during this brief moment. There will be more to come from this awesome wedding on the blog soon! Until then, congrats and thank you Jenna and Mike!